What is the Finders Keepers? 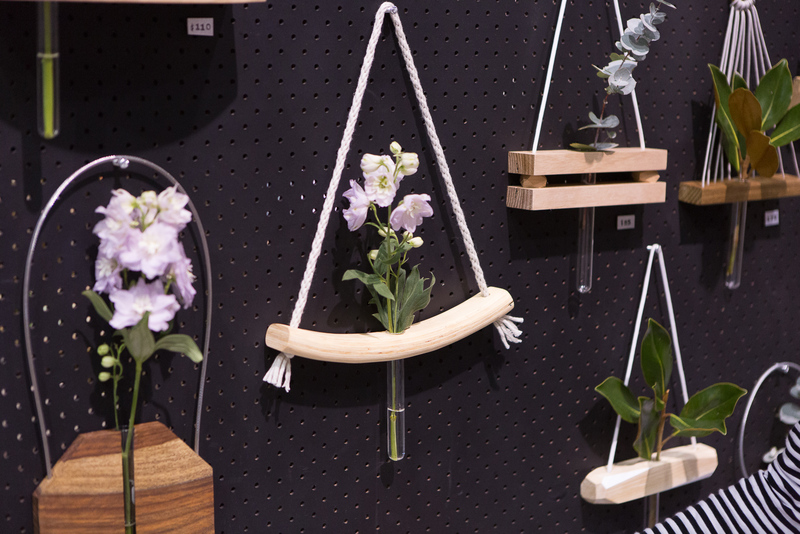 The Finders Keepers is a design market, that features the work of independent makers and designers from across Australia. 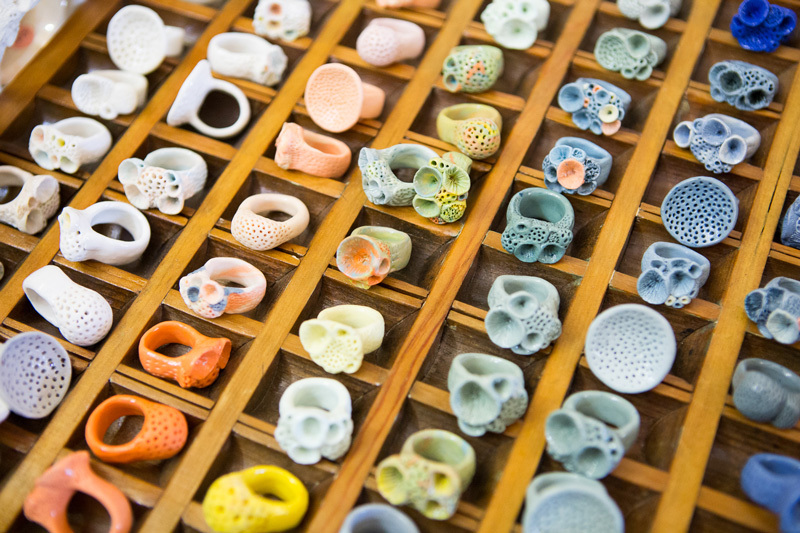 Founded in 2008, the Finders Keepers has now grown to be Australia's leading design market. 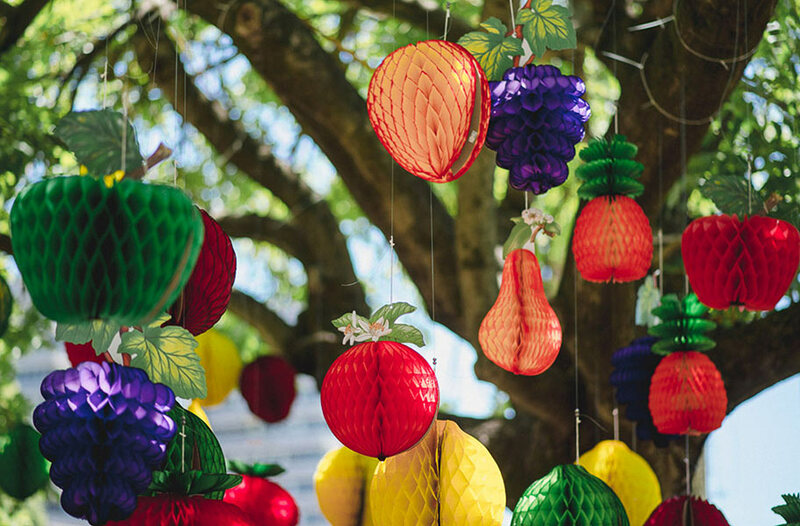 With events held in Sydney, Brisbane and Melbourne, the market promotes and supports over 1200 sellers each year. 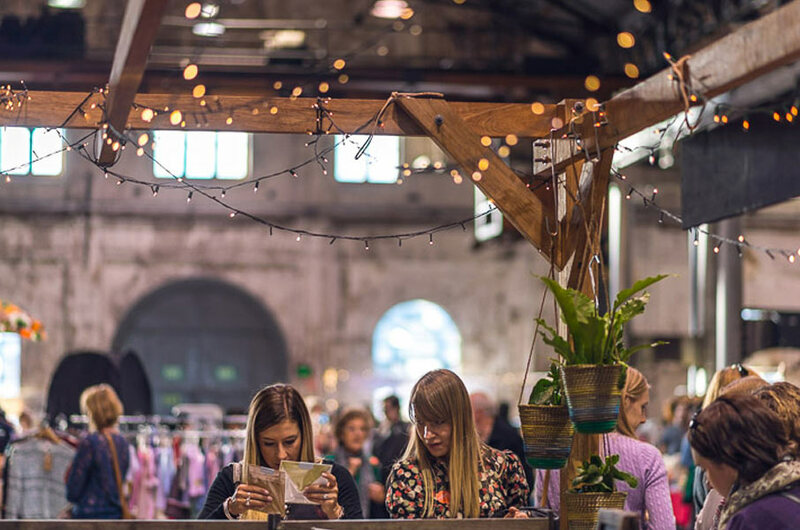 More of a festival than a market, the events combine design, art, good food, live music and a fun community spirit under one awesome roof in major city locations. Our markets are a unique experience to shoppers with each visit, with new sellers being showcased at each event. We have always sought out beautiful venues with historical significance to host our events, further reinforcing the sense of wonder to shoppers and stallholders alike. Attracting tens of thousands of visitors to each event, our markets provide a retail shopping event to the general public like no other. 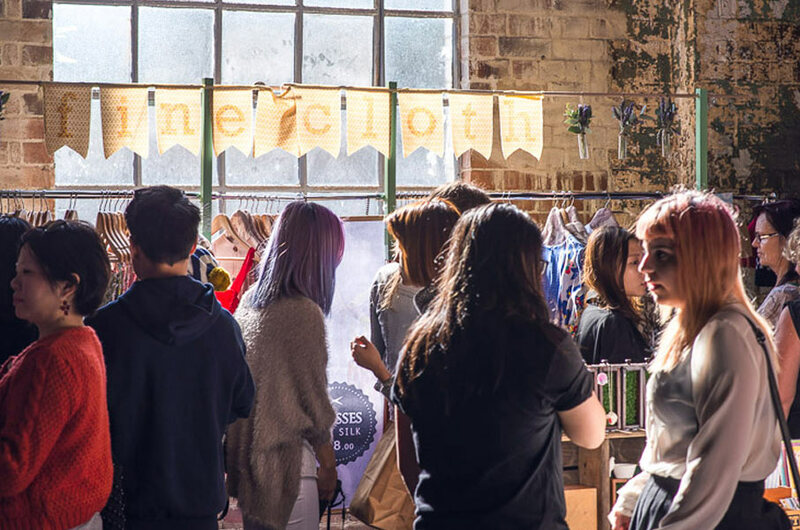 With something for everyone, our events provide a solid channel for shoppers mindful of conscious consumerism, and those seeking to actively support small, local businesses. We seek to encourage creativity, to connect, inspire and empower the creative community; this is always at the heart of what we do! The Finders Keepers was founded in the summer of 2008 in Sydney, by young designers and friends, Brooke Johnston and Sarah Thornton. The markets quickly expanded to Brisbane in 2009, with Melbourne hosting their first event in 2010. We’re very proud to announce that 2016 will see our very first event to be held in Adelaide in August! The aim for the market was simple; to create a supportive environment for like-minded, independent designers to sell their work. Brooke and Sarah had a vision of an event that didn’t exist at the time; somewhere they wanted to shop, which combined everything they loved under one roof. They wanted to create something different to the ordinary market trade so prevalent at the time, instead seeking to produce an inspiring market experience more like a design festival! They had a vision to create a nurturing space to encourage young emerging designers at the rise of DIY. To not only sell their work but also connect directly with customers, meet the makers and share their stories, combining music, food and wine in a fun atmosphere. It turns out Brooke and Sarah set something in motion that local makers and shoppers were also seeking. With zero business experience and absolutely no funding (but with massive doses of self-produced soul and hard-working heart) the markets were born. Realising their vision in 2007 with a modestly-sized market of just 20 stalls (originally named “Hope Street Markets”), the ladies expected only friends and family to turn up. The event, however, was an overwhelming success, and the markets have continued to expand and draw huge crowds ever since! 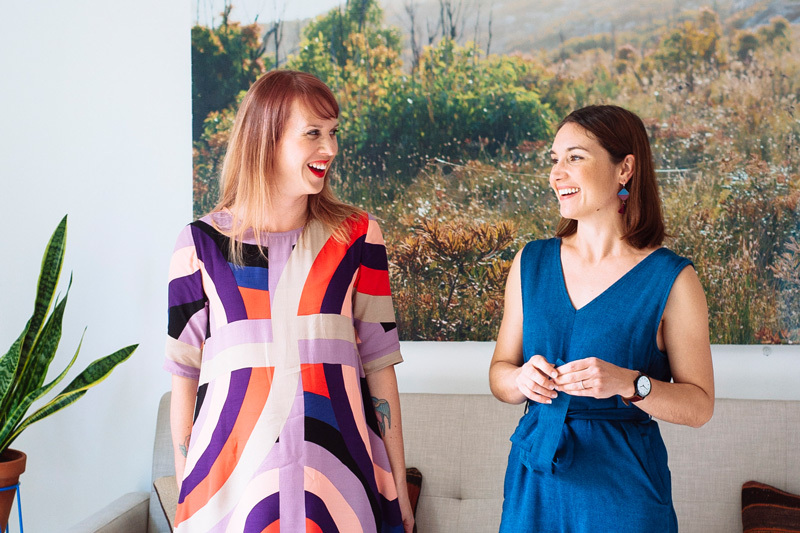 Each year the events have grown substantially, with Brooke and Sarah gaining loads of market know-how and using their newfound wisdom to produce bigger and better events. From managing the full magnitude of business tasks between them to forging a flourishing company that now employs 8 people part-time, in addition to a passionate and hard-working event team based in each city, the best is yet to come.